Written by Nicole Kohler on September 1, 2015 Blog, Build your business, Holiday ideas. In many parts of the world, September means warm weather, back to school for the kids, and a few weeks more of BBQs or weekend getaways to the beach. The holidays are probably the last thing on your mind. Makes sense, right? If you’re an online store owner, or you work for an agency that creates content for eCommerce websites, the time to think about the holidays is now. Not next month, and certainly not a week before Christmas. Your planning should start several months before the holidays actually happen, because if you wait too long, you won’t be able to adequately prepare your store, your marketing, or your team for the biggest shopping season of the year. And without adequate preparation, you could miss out on multiple valuable chances to make money. 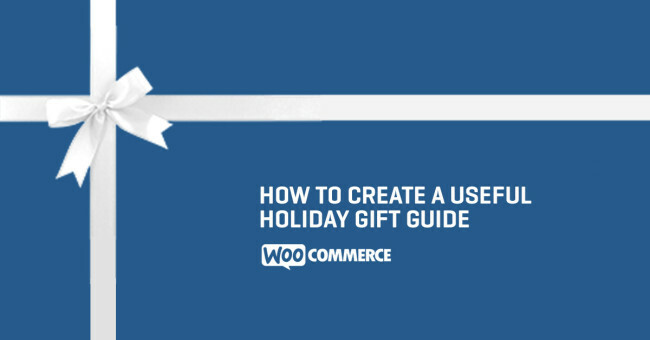 Today, we’re going to explore how you can create a gift guide that not only resonates with your customers and visitors, but also makes you a serious amount of money. To top it all off, we’ll also offer you a bonus checklist, which will help you organize your thoughts and get you started on your own guide. Ready to kick off your holiday planning? Shrug off those sandals and get comfortable — it’s time to take the first step toward creating a useful, functional gift guide. Online gift guides have been around about as long as the Internet and reasonable file sizes existed. 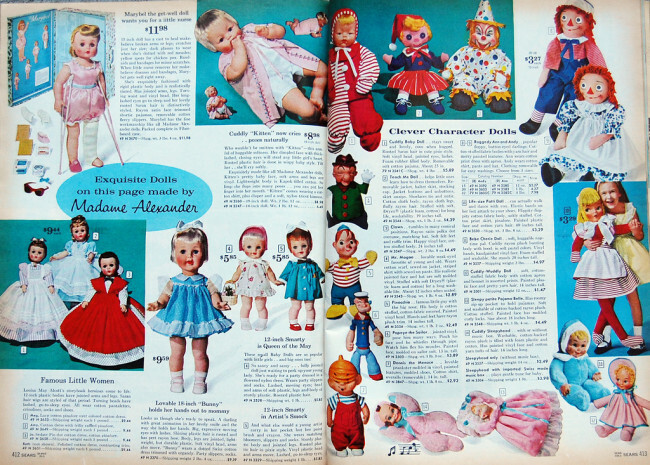 Before online shopping came about, our only options for finding suitable gifts for our family were to go to physical stores or leaf through printed catalogs. Some of you probably have fond memories of circling wanted items in toy catalogs, or staring longingly through the glass at a clothing display, hoping your significant other would get the hint. Now, however, online shopping dominates our lives, not to mention the holiday season. 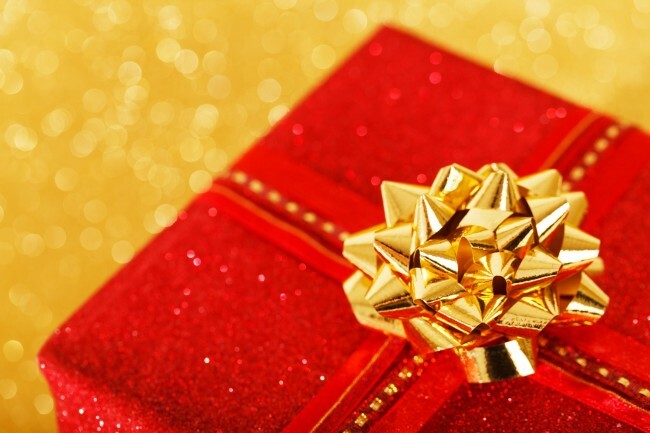 56% of holiday shoppers planned to do at least part of their gift buying online in 2014, according to a NRF and shop.org survey; some of the shoppers polled undoubtedly did all of their research and purchasing online. Why circle items in a catalog when you can send a link? Why struggle through crowds in a store when you can have your selections delivered to you? This desire for convenience is what has led to the evolution of traditional catalogs and printed gift guides into digital versions. Shoppers still need recommendations, after all — but if they’re going to be buying online, they need those suggestions to be offered at the right place and time. They still want the ideas and expertise of store owners, but they don’t want to wait in traffic or endless lines to get them. That’s where you come in. If you can offer your ideas, suggestions, and expertise in a convenient digital format, you can push all the right buttons for these mostly-online holiday shoppers. Unique, helpful content that is offered in the right format and the right time can help your customers make smart decisions and choose gifts without as much stress or fatigue as they might experience otherwise. A holiday shopping guide is not going to be a good fit for everyone. eCommerce websites that specialize in low value commodities will experience greater success with these kinds of promotions. The average consumer is going to be much more likely to follow through on your recommendations if they find that the item you’re suggesting costs $30 and not $300. Online guides are most effective with affordable, “giftable” items. Moreover, any store that can create a “look” or “package” in their guide will find that their suggestions are much better received than stores that have a collection of standalone, unrelated items. If all you sell is jeans, your gift guide will effectively be a PDF version of your store. But if you sell multiple clothing items including jeans, you can use your guide to suggest different outfits, link viewers to pre-created bundles, and build new combinations. Guides work best if you carry a hundred or more affordable products that can be combined for different results. So if you sell items like clothing, jewelry, home decor, makeup, or consumer electronics, a gift guide is something you should consider. But if you sell cellos… consider having a sale or offering a discount instead. If you’ve decided that a holiday gift guide sounds like a good marketing idea and fit for your store, it’s time to make some decisions. 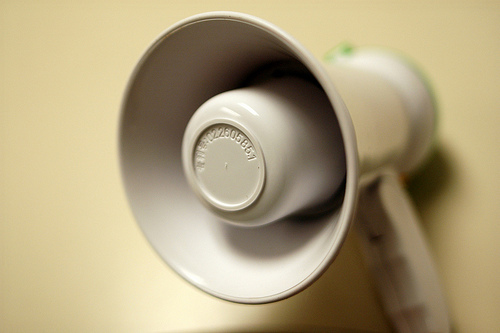 First, decide what you want to promote. Your guide should have a theme of some kind, so start by defining one and listing the items that fit into it. This might be as broad as “gift ideas $99 and under” or “the hottest styles for the whole family,” or it could be something specific like “the newest electronics for kids ages 3 and up.” By sticking to a theme, you’ll, again, make suggestions that are better received than recommendations of unrelated items. Your guide should include quick, simple, reasonably priced items — nothing that will take six weeks to order from the supplier or needs to be custom printed. Customers are going to want to make their purchase immediately after viewing your recommendations, so avoid suggesting anything that might cause unhappiness. With your item list finalized, it’s time to move on to the second step: deciding what you want your guide to look like. Some more ambitious store owners have created interactive guides using tools like ISSUU, or even created entirely new microsites for the sole purpose of showing off their gift recommendations. In the interest of time and your budget, however, we recommend taking one of the first two approaches. You might already have an idea of what you’d like your guide to look like. So using paper and pencil (or whatever medium you feel comfortable with), sketch a rough layout of your ideal guide. Mark the location of products, text, and pricing, and try to distinguish how each item will differ in size, font, or location. You should also try to mark down how each item will be linked to its product page. After all, no one likes searching when they can click a link instead. Start sketching your vision for your guide — this will be helpful to have when you enter the design stage of the project. 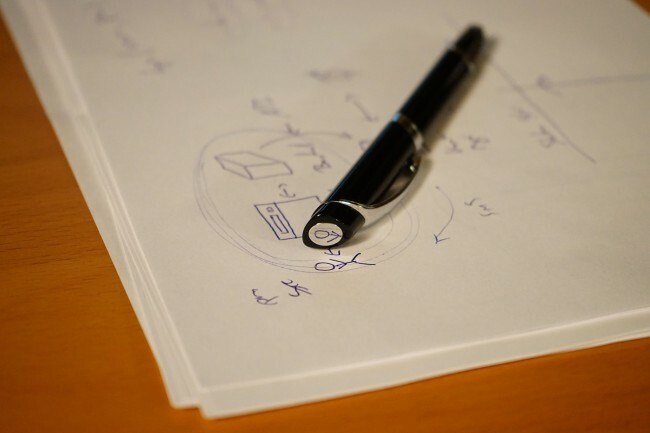 With your layout, you should also come up with a list of any special graphics you might need. For example, if you have rotating banners on your homepage, you’ll likely want to have one produced to promote your guide. Or if you use sitewide banners, the same applies. Make this list so you can have everything done at once, rather than separately or at the last minute. The next step is to have your guide and matching graphics designed. If you don’t have an in-house graphic designer capable of helping you with this, or you’re not able to create the PDF or new pages needed yourself, you’ll need to hire a contract employee or freelancer to take on this job. You can hire reputable designers from sites like Dribbble, Upwork, 99designs, and Guru. Try to be thorough when creating a job on these sites, listing everything you need created in the file formats you require as well as the deadline. If you’re not certain what to pay, try looking up similar jobs for an idea of what is acceptable, or set an hourly rate that is negotiable based on the designer’s skills and experience. Once you’ve located and selected a suitable designer, work with them one-on-one to get everything you need. With any luck, you’ll be doing this process well in advance of the holiday season, so neither of you will have to rush. As the designer is delivering proofs and files to you, don’t be afraid to suggest changes or ask for revisions. This is an important project, after all, and you’re paying for the work! You can also request copies of the original file formats at the end of the project so that any last-minute changes can be handled by you or another designer — for example, if a product is unexpectedly discontinued. With your guide completed, your marketing graphics ready, and the holiday season coming fast, you might think the only thing left to do is launch. Not yet. You don’t want anything to sabotage the hard work you’ve put into your guide, or deter your customers from acting on the recommendations that you’ve made. So an hour or two spent testing links and double-checking your checkout process is absolutely worth it in the long run. Finally, a successful gift guide in tandem with your other holiday marketing campaigns can put a lot of strain on your store, both online and off. So this might be a good time to think about whether or not you have the hosting, staffing, and shipping resources you need to adequately respond to an increase in orders. After you’ve done some testing, made a few adjustments, and prepared your team for the busy season, you’re finally ready to launch your guide. Exciting times for everyone! Publish your guide in a location that is easily and quickly accessible, like a landing page that is linked from a large banner on your homepage. Also, consider adding temporary links from your menu, header, or footer, or add a sitewide banner, so all visitors can see the link. With some promotion, your guide will get the attention it needs to motivate purchases, and all just in time for the start of the holiday season. What better way to kick off the busiest time of the year than with a burst of sales? Now that you’ve read about the process of creating a gift guide for your own online store, we hope you’re ready to get started. Use the tips and ideas above to get started now — before the busy shopping season creeps up on you — and make this your most successful holiday yet! To give you a little extra push, we’ve put together a bonus PDF you can use to plan your own holiday gift guide. Just enter your email address below to grab a copy of this post, plus a checklist and planner that will help you plan, sketch, and brainstorm how you want your guide to look. Have any questions about making your own guide? Want to contribute a few of your own tips or ideas for the store owners reading this post? We’d love to hear from you in the comments below. I’d also add that the longer you publish a gift guide and target it to a specific niche, you will have a greater chance coming up in the top of the search results year after year. It can be a great way to drive people to your own shop or make a little on the side from Amazon (or any affiliate deal you setup).